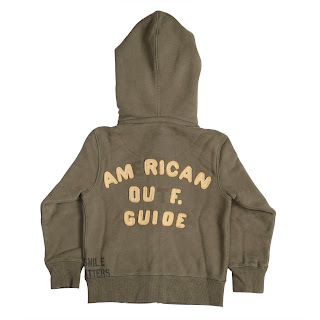 Today, we have updated American Outfitters new collection! 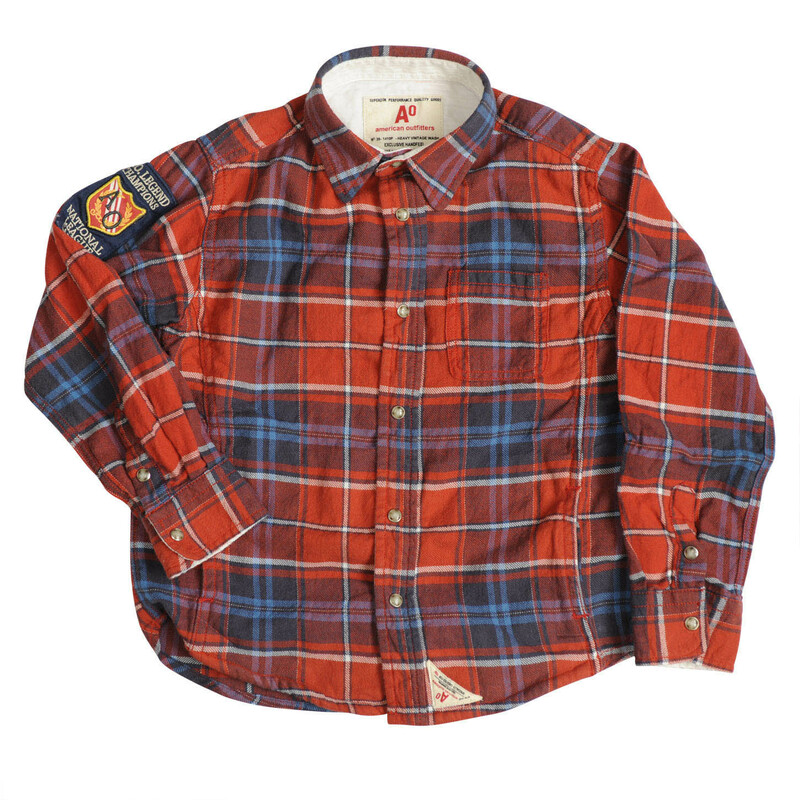 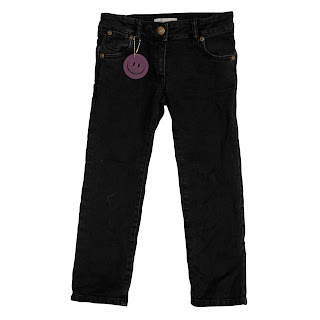 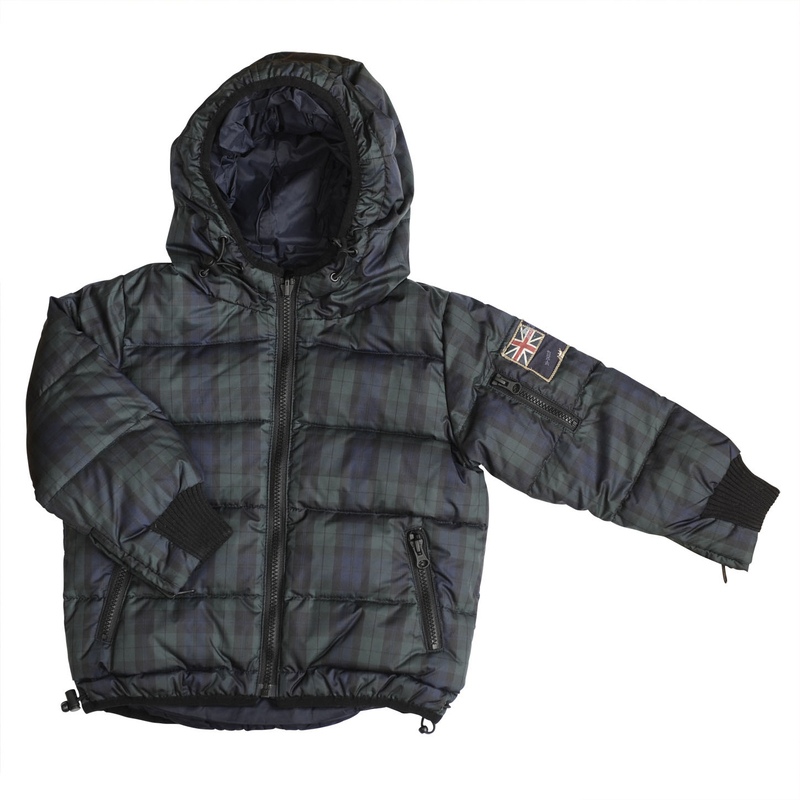 Again this season, we got wonderful items that every boy's mum would love to dress their boys!! Please have a look at "What's NEW" page on 51 Stars Paris!! !